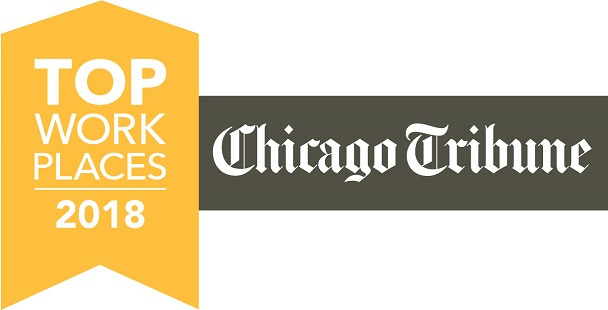 WE’RE STOCKING OUR SHELVES WITH AWARDS! 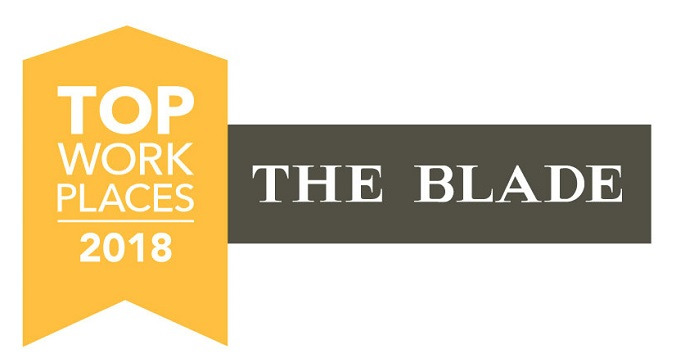 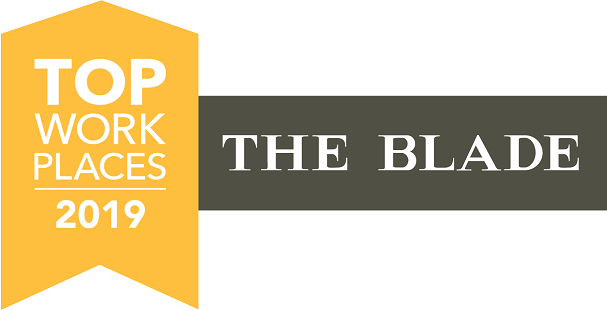 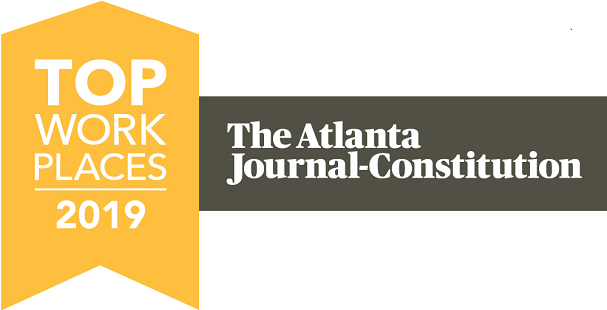 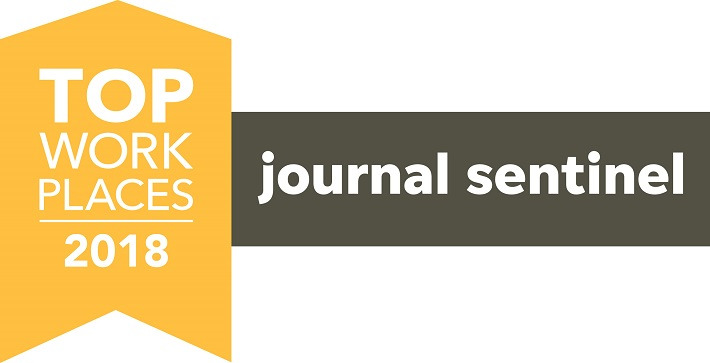 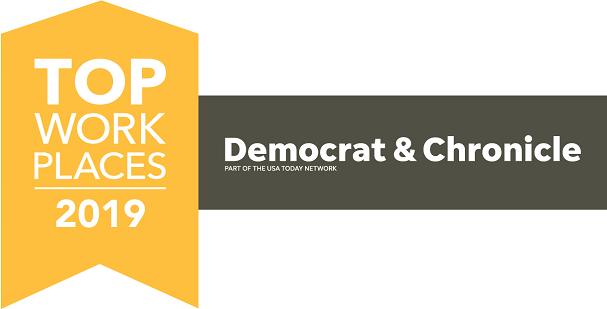 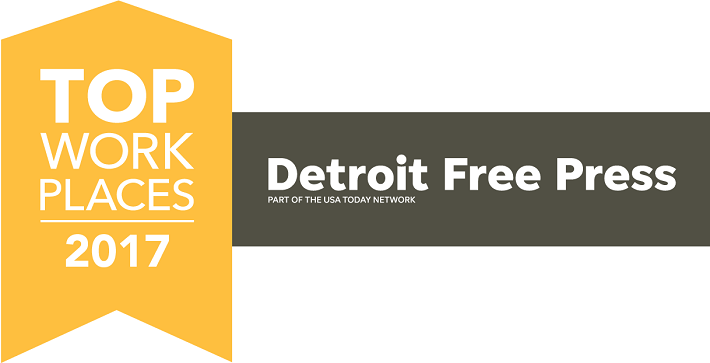 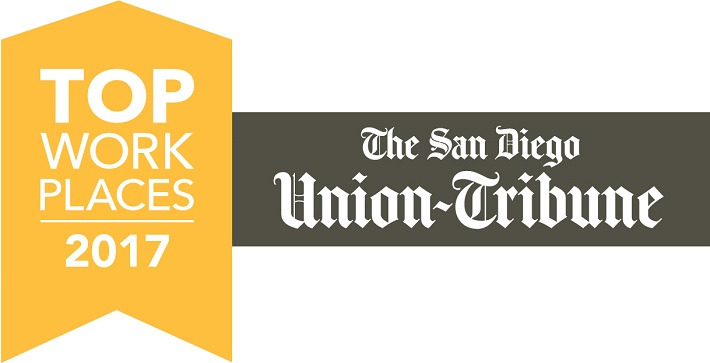 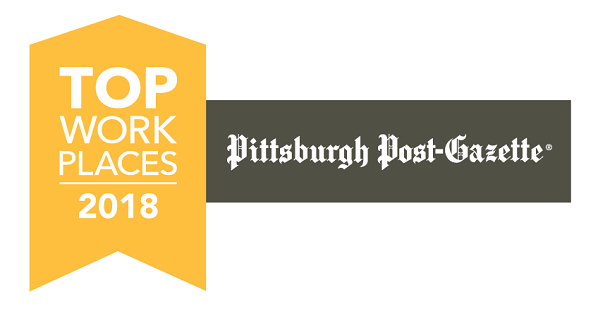 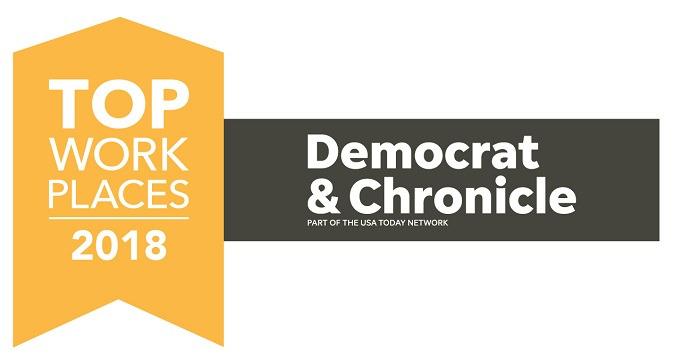 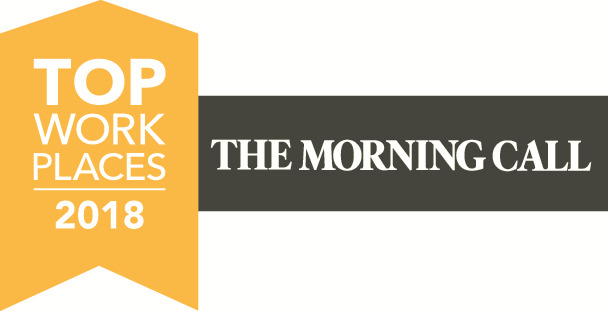 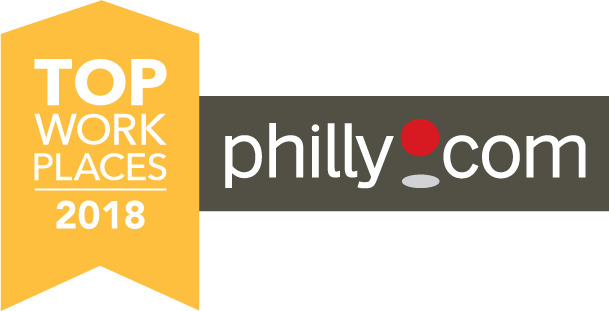 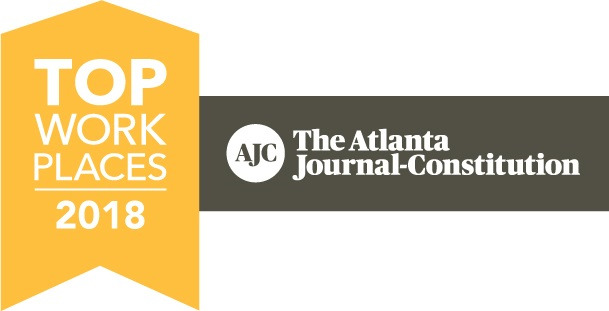 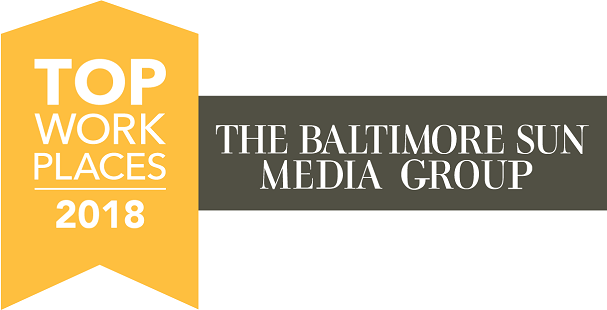 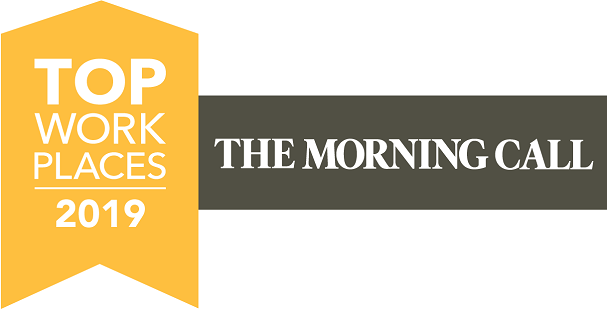 The Top Workplaces Program identifies organizations that excel at organizational health and workplace engagement through employee-focused surveys. 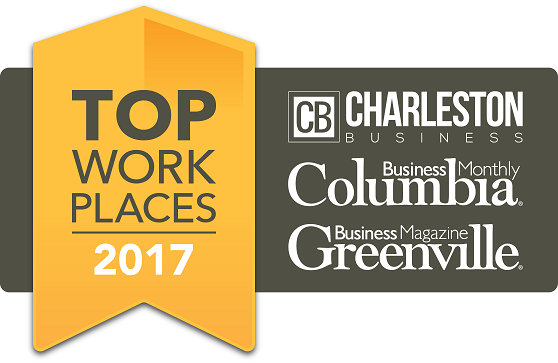 In addition to being named a National 2017 Top Workplace by WorkplaceDynamics, ALDI has been named a winner in regional awards across the country! 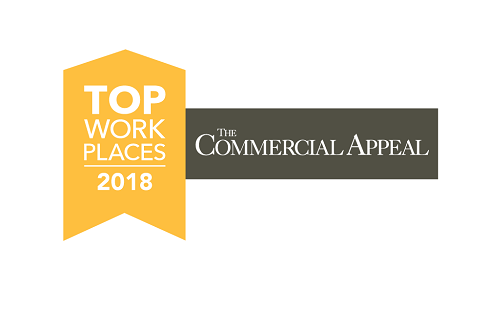 Kudos to all of our employees -- from the stores to the warehouse, the District Managers to the divisional and corporate office, for making ALDI a leading retailer and employer. 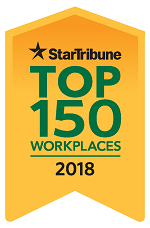 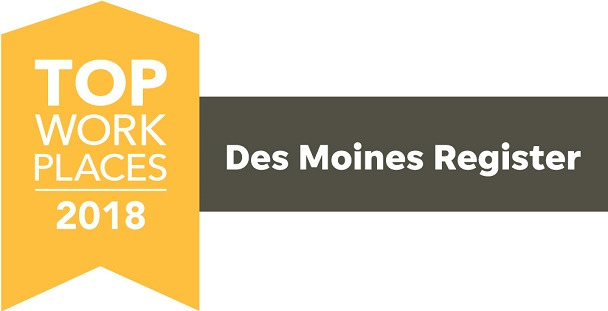 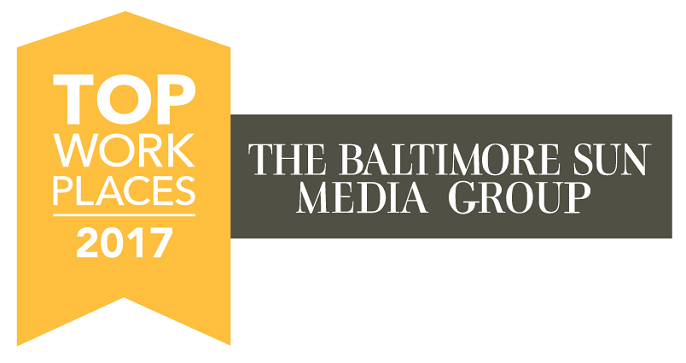 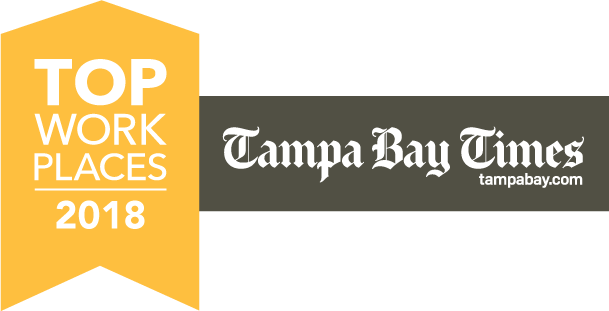 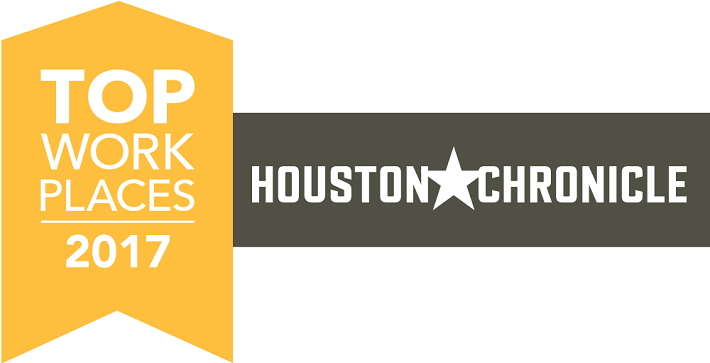 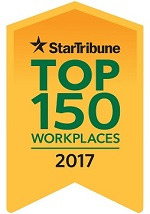 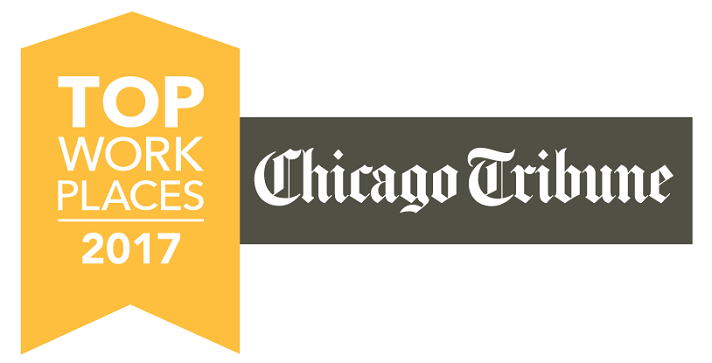 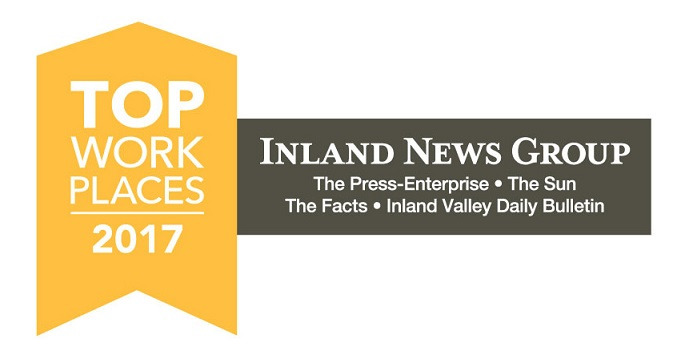 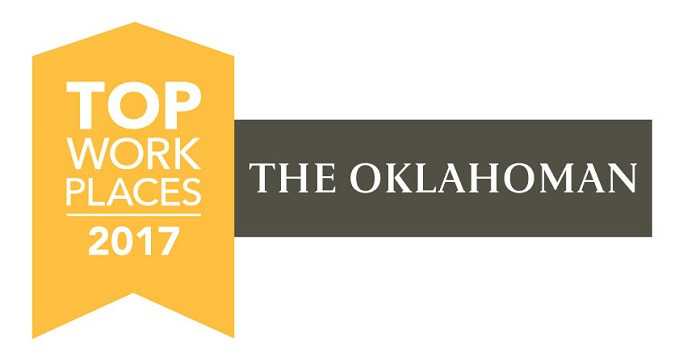 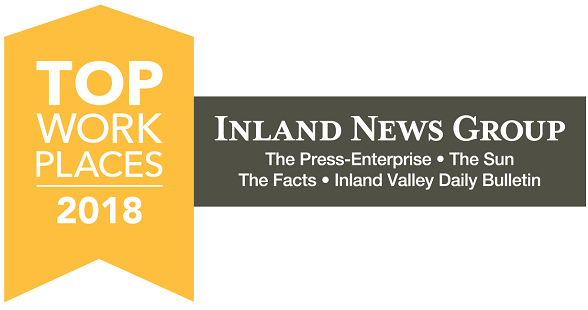 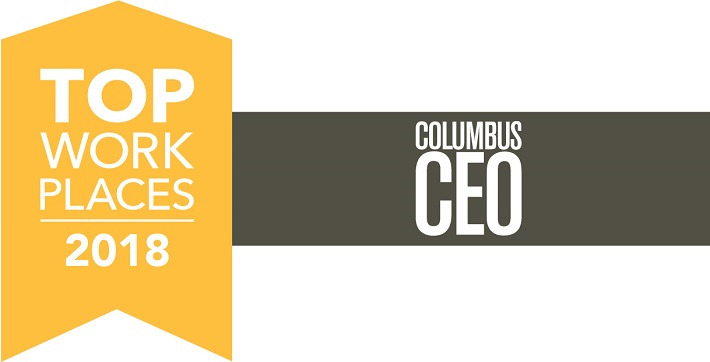 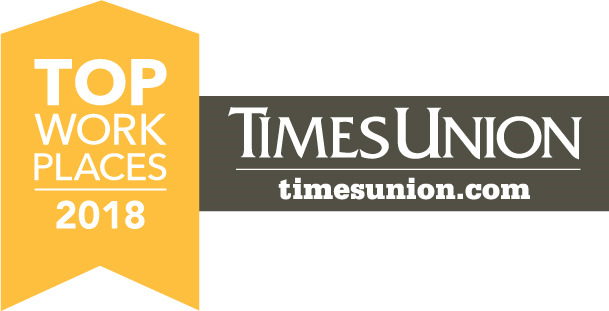 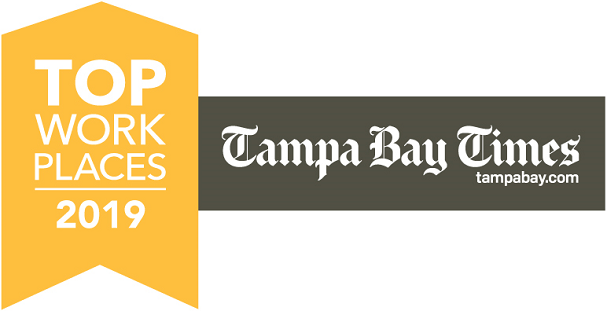 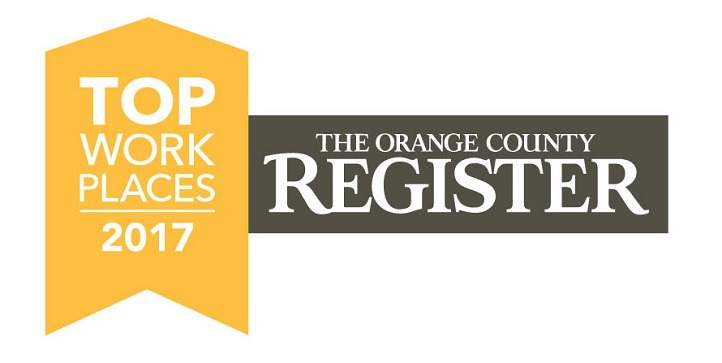 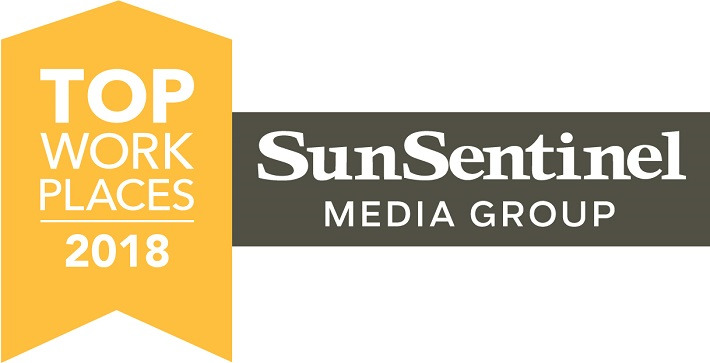 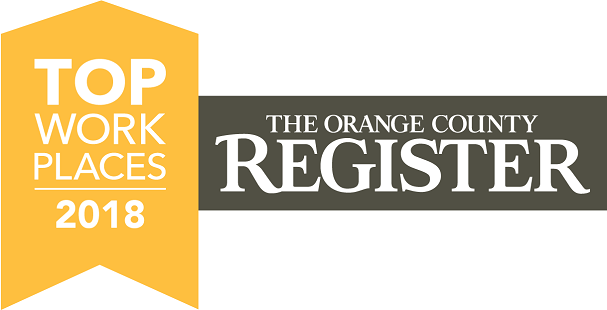 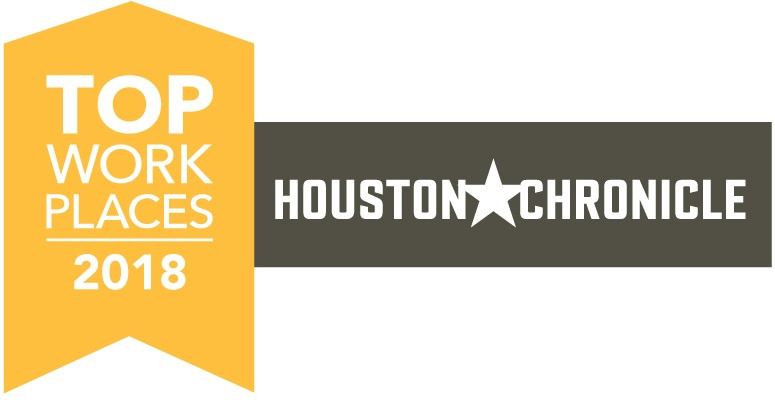 Click here to learn more about the Top Workplaces program and for details on our regional recognition.